Tennis fans across the tri-state area have the opportunity to catch current World No. 10 John Isner when he joins the New York Empire presented by Citi for its season-opening match on Sunday, July 14 against the San Diego Aviators. Empire home matches move to Cary Leeds Center for Tennis & Learning in the Bronx this season and tickets will go on sale tomorrow, Friday, April 12 at 10 a.m. 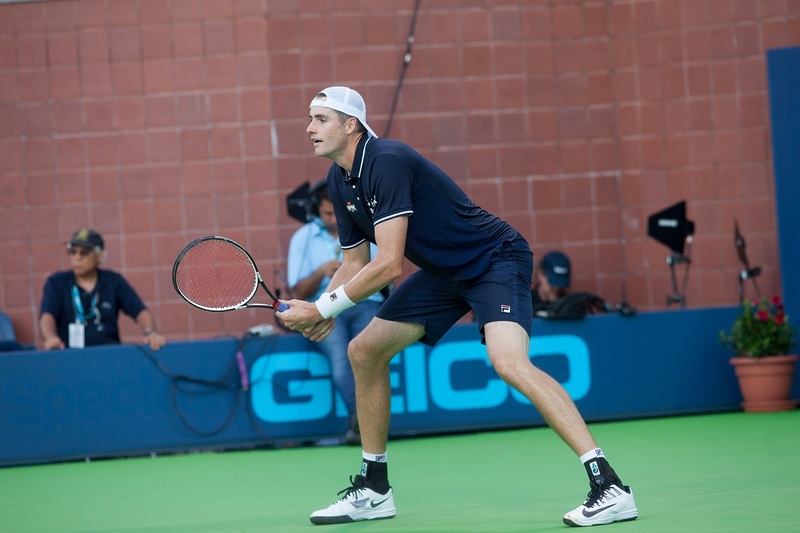 The 6’10” Isner, known for his thunderous serve, returns to the Empire after helping the team clinch an opening-night victory in the 2017 season when he defeated Donald Young in men’s singles. The American is considered one of the best servers in the history of the sport, having served 11,403 aces on the ATP World Tour. Isner is coming off a career-year in 2018, including an impressive run to the semifinals at Wimbledon and a title at the Miami Open. In addition to Isner’s appearance on July 14, Empire head coach Luke Jensen’s roster will feature Ulises Blanch, Kirsten Flipkens, Maria Jose Martinez Sanchez and Neal Skupski throughout the season. After each match, fans 16-and-under will be welcomed onto the court to meet players from both teams and get autographs. Men’s singles specialists Ryan Harrison of the San Diego Aviators and Reilly Opelka of the Vegas Rollers will visit the Empire on Sunday, July 14 and Tuesday, July 16, respectfully. Tickets can be purchased by visiting New York Empire Tickets or www.nyempiretennis.com. New York Empire tickets will start as low as $10 for children age 16-and-under and $25 for adults. The Empire offers both reserved box seats and general admission seating, along with hospitality packages, which include food and beverage service. A limited number of VIP tables are also available. Click Here to see the full New York Empire schedule.